F.A.C.E. 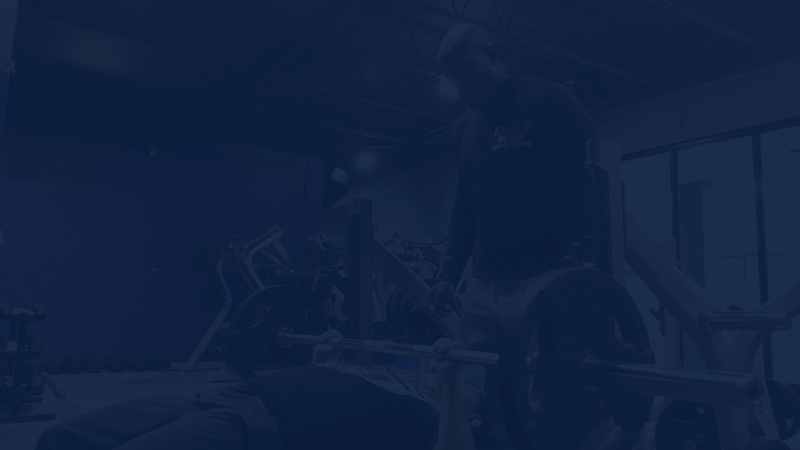 It Fitness personal trainers specialize in life-changing fitness, nutrition, and lifestyle programs individualized to a person’s goals and needs. Our desire is to lead our clients as well as our community to be healthier, stronger, and more knowledgeable than the day they set their fitness journey in motion. Rondell studied exercise science at MTSU and is a certified personal trainer and youth fitness instructor through ISSA. Zyla is a proud mom of 4 and has 10 years experience in personal training. She received her degree in exercise science from MTSU. Mika is a certified personal trainer through NASM. She is also a full time student at MTSU studying exercise science and nutrition. We never charge for bootcamp but use it as a platform for raising awareness for the needs of our community. We support local charities by donating the items specific to their cause. All small group and individual personal training includes personalized meal plans, baseline measurements of body fat, 7 points of body measurements with monthly accountability check-ins, customized off-day exercise program, access to studio on non training days.